Luxury cruises, what a passion! You are already planning your holidays. You still do not know where you will go but something is clear: for the next summer you want to live a unique experience to keep forever in your heart. An experience where comfort surrounds you and worries are banned. You and your desires are at the center. Yes, you want to choose a journey to discover new destinations. So, why don’t you think something special for your next vacation? A luxury cruise could be a great idea. Think about it: an elegant and huge ship, similar to a palace or a grand hotel, which moves gracefully over the sea. Equipped with all the comforts and even a butler ready to help you. Without forgetting refined lunches and dinners that will surprise your palate every day, which will be spoiled by refined wines. No aspect is left out. Even your health is part of cruise deals. Often in luxury cruises, there are wellness centers where massages and beauty treatments are provided. You are already thinking about the sea that hugs you, aren’t you? Do you already hear the musical notes coming from some party where champagne is the main protagonist? Do not linger further. Take a look at these tips to choose the best luxury cruises and the related cruise destinations. Luxury Mediterranean cruise is a must-see. The temperate climate, the blue color of the sea becoming even emerald green in some stretches of coastline. Furthermore, the countries touched on these cruises in Europe are rich in history. But I want to suggest you something original: to spend your holiday on board a sailing ship, the Club Med 2, a 5-masted vessel. The style is modern but the atmosphere refers to the Pacific Ocean. Life on board? You can spend it in the wellness center or you can taste the typical dishes and the more refined cuisine. Even if you love water sports, among luxury cruises this is the right solution for you. Sports activities such as water-skiing and windsurfing are scheduled. The cruise destinations? Among them, there are the Cyclades Islands, Capri. Or Spain, with the Balearic Islands and the big coastal cities. And finally, France, with the French Riviera and Provence. If you want to tailor your cruise experience, you can choose a single cruise. It is the most romantic setting to meet your soul mate, a wonderful place with comfort, discos, and restaurants. The shipping companies give a little push to the solitary hearts looking for love. How do they do it? Through specific formulas. For example, offering you the possibility to share the cabin with an unknown person. Sometimes a distinction is made based on age to promote knowledge among peers. Are you looking for some ideas about the itinerary to follow and the cruise line to choose? 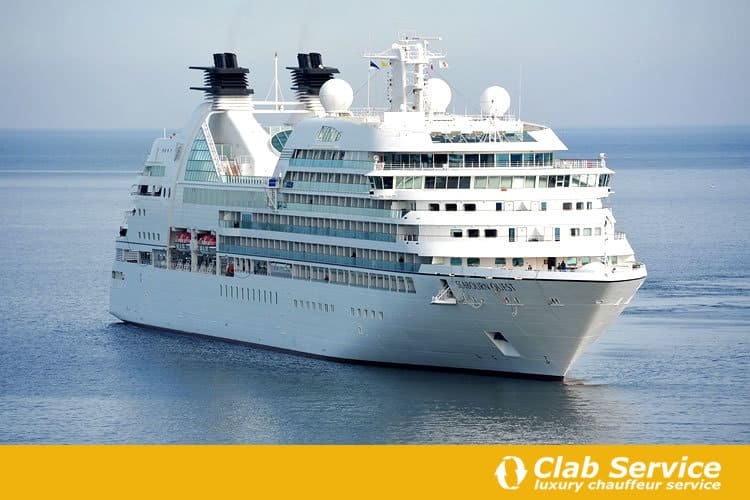 You can choose the Crystal Cruise, a line which is famous for its luxury cruises. You can start your single cruise leaving from Hamburg, in Germany, stopping in the romantic Amsterdam and passing through Kristiansund in Norway. The experience continues until Newcastle in the north of England. While you wait to get to these place, you can go to the wine cellars to taste fine wines or relax you with a massage in the onboard spa. There are also luxury cruises for gay singles. You can actually enjoy the legendary Danube River Cruise, which crosses one of the most important rivers in Europe, the Danube. You will sail on the Avalon Expression, a 5-star floating jewel of the Holland American company. This boat offers its guests a library, a swimming pool, a spa, a disco, and much more. It leaves from Budapest and then stops in Bratislava, Vienna, Durnstein, Aschach, Regensburg, Roth. The final stop? Prague. There are other alternatives to experience. You have to know, the universe of luxury cruises has no boundaries. You can even opt for yacht cruises. If your dream is to go to the Maldives, Sudan or Egypt, you can do it with a luxury yacht. With this type of boat, you can discover these places in a particular way, visiting secret beaches or local villages. I suggest you book a luxury yacht: the Duke of York or Count Max. These “palaces” on the water have sumptuous bedrooms, living rooms with indoor cafes, restaurants to enjoy every type of cuisine and, finally, wellness centers, to renew spirit and body. Last but not least: an entire crew will be at your service. This travel experience is ideal for those who enjoy exploring the coast, fishing, and snorkeling. And why not, cruises with luxury ships and yachts are dream places. 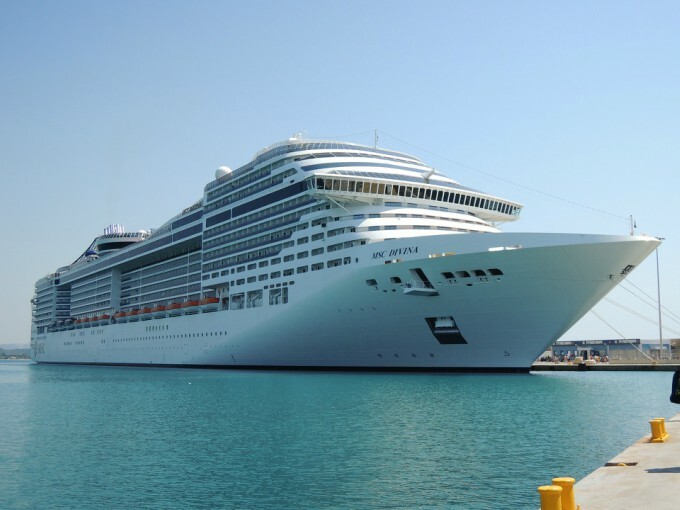 If you choose a Caribbean Cruise, you can embark on MSC Divina, named after Sophia Loren. This is among the most luxurious cruises in the world. What will you find there? A real stone square, stairs of Swarovski crystals and, what a surprise, all of a sudden you will be on board the MSC yacht club, a ship in the ship. You can visit rooms and restaurants. And that’s not all. You will have the opportunity to admire original works of art and the Sophia Loren Royal Suite. A suite with a reproduction of the actress’s dressing room. In a moment, you will feel like a movie star. And if the eastern cities fascinate you, spend your holidays on Celebrity Cruise. This queen of the sea begins her route from Singapore to Hong Kong, Manila, and Borneo. The suites are 133 square meters with terrace and hydro massage area. In addition, the rooms are equipped with butler service for unpacking, serving breakfast, lunch, and dinner. The restrooms are in marble. If you are looking for relaxation, you can spend the sailing time in the spa, choosing personalized treatments. Maybe you prefer exclusive cruises in small ships (but not too much). You need a warm and unconventional environment that lets you get in touch with the surrounding nature. How about organizing an untouched trip between Thailand, Malaysia and Singapore? You can take the Star Clipper sailboat to enjoy this experience. Close your eyes and leave your imagination free. This kind of luxury cruises allows you to see the waves crashing against the bow, to stop on almost deserted beaches, to let you go to the sweet taste of a drink at sunset. Life on board? You will taste an international gastronomy of great quality, you will stay in luxurious rooms with swimming pool, and you can attend yoga and meditation classes, take cooking lessons and participate in the navigation activities. You don’t want to visit hot places, do you? You can decide for small river luxury cruises in Russia. Do not worry, the small size of the ships does not leave out all the services and comforts typical of larger ships. One of the most beautiful itineraries? You will leave from Moscow and arrive in St. Petersburg, crossing the Neva, the Volga and the great Karelian lakes. Therefore, during the stops, do not miss the many architectural monuments to see. In this article, I suggest you some luxury cruises and cruise destinations for your next holidays. Do you want to make everything perfect? Get to the main ports in great style. How to do it? 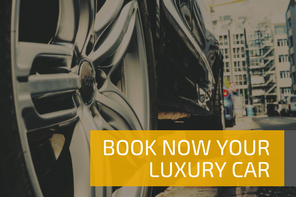 Rent our car service with private driver, actually, and start relaxing even before getting on board. And what about you? What exclusive cruises do you know?